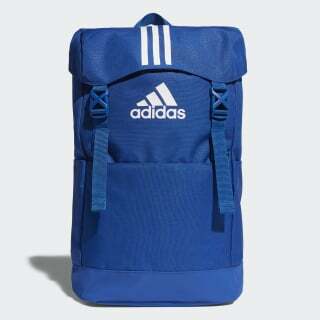 A spacious, rugged backpack for easy transport. 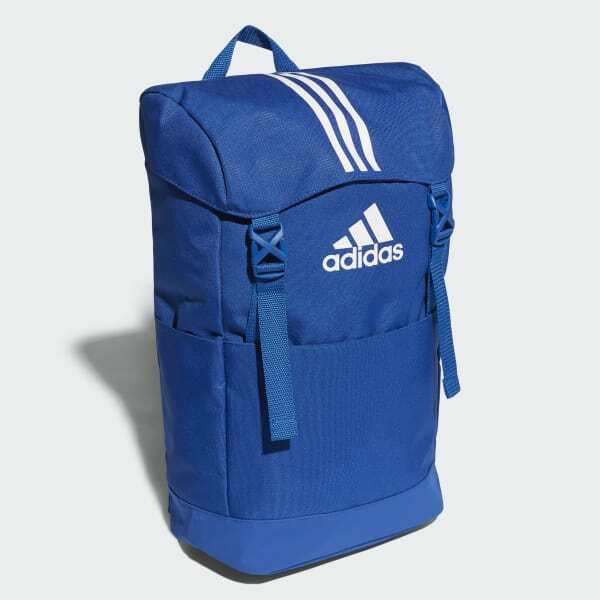 Get your gear to the gym with this roomy training backpack. Made of durable polyester, it has plenty of pockets for organising essentials and an external sleeve for your laptop. Adjustable padded shoulder straps allow for a comfortable carry.